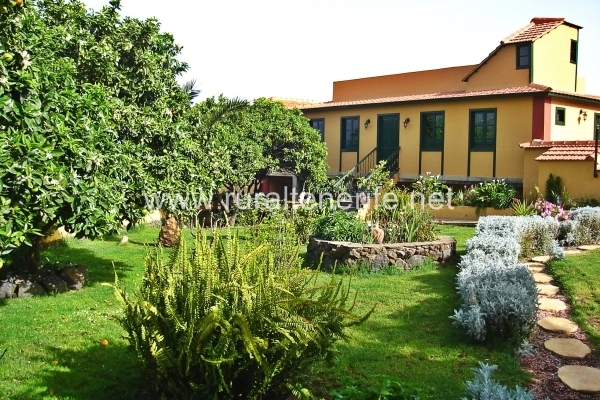 The property Finca Villa Orotava, Villa for Celebrations in Tenerife North, extends on 8,000 meters and includes an old Canarian style house from 1826. 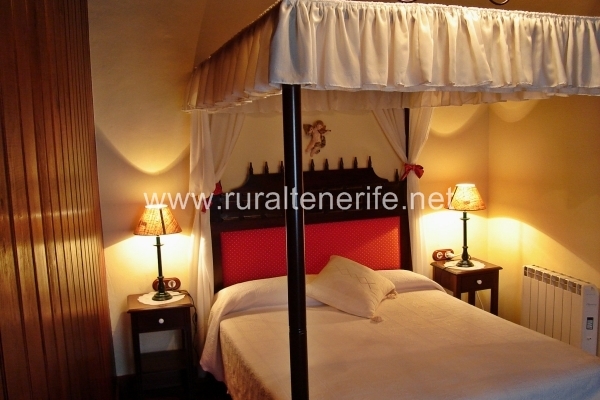 This Villa for Celebrations in Tenerife North was recently restored, combining tradition and modern comfort. 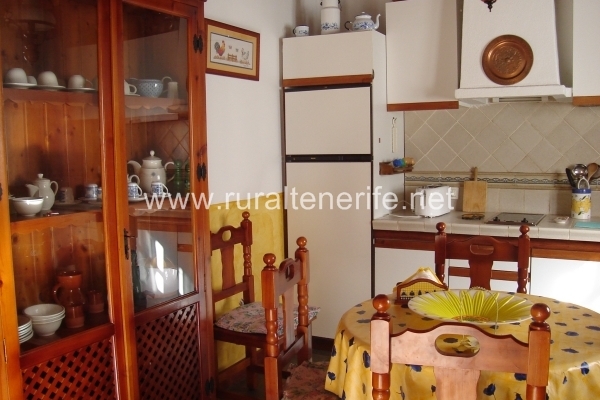 The house has splendid views over the Orotava Valley, Puerto de la Cruz and Teide. It’s located in a rural environment, surrounded by nature, being a wonderful romantic destination, perfect for relaxation or special events like weddings. The house has a garden, a pool and a parking for the guests. Being a rural area, but urbanized, you cannot put load music after 10pm. Send us an email for the price offer. This Villa for Celebrations in Tenerife North has an ample parking space suitable for 15 cars. 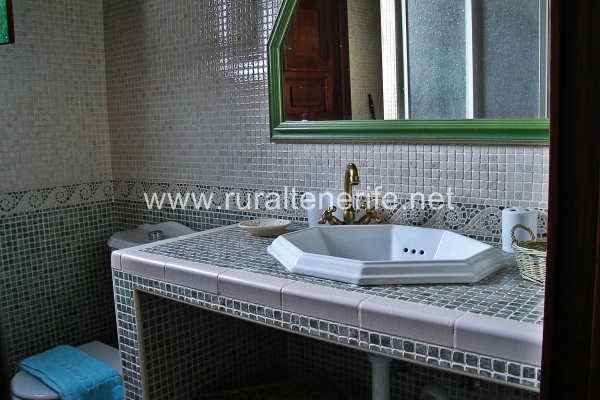 It also has two independent bathrooms, outside the house, the guests can use. In case of an wedding, there is a separate space for catering that can be used. The schedule of the celebration is flexible, but music must be stopped at 11 pm and the celebration has to end until midnight. The house is suitable for both civil and religious weddings. La Orotava is a small city in the province of Santa Cruz de Tenerife and is considered one of the most beautiful on the island. Orotava is a great destination if you enjoy sports. You can hike, mountain bike and observe memorable night skies at the Astronomic Observatory from Teide. 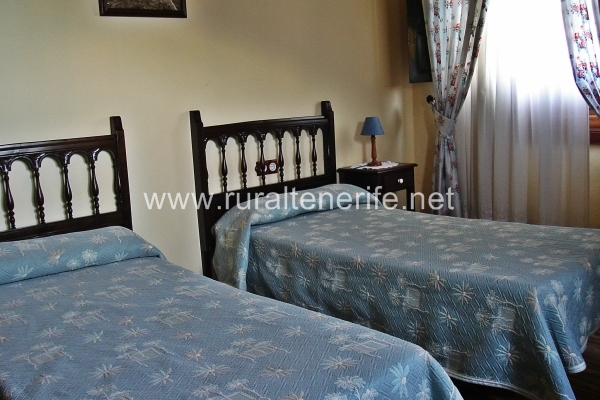 La Orotava has many facilities where you can do sports activities. In addition, you can ride a bike, hike and other outdoor sports, as running. In La Orotava is the Teide Astronomical Observatory where astronomical tourism can be done. And not far from the town you could find Teide’s National Park, where you could find exclusive Canarian forest and trees.